If you believe in the value of professional, quality, Christian entertainment and would like to be a part of something that fills your life with purpose while making a difference in the lives of others, then NarroWay Productions could be the place for you! There are many ways to get involved at NarroWay. 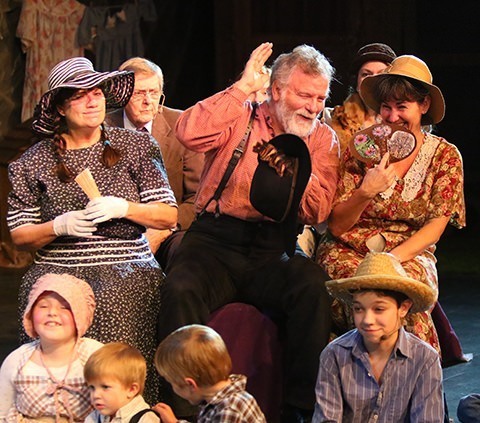 Cast and crew members of all ages are incorporated on the stage and behind the scenes. NarroWay uses a number of front of house volunteers working in concessions, ticket sales and gift shop areas. Additional volunteers serve in the kitchen and assist in meal preparation. And a limited number of weekday internships are available. NarroWay counts on volunteers who have a friendly spirit and a servant's heart. NarroWay incorporates cast members of all ages in a variety of roles. One of the wonderful things that sets NarroWay apart from other theater companies is the large number of cast on stage. We are always seeking to add talented actors, singers and dancers to the NarroWay cast. In addition, team members working behind the scenes are an important part of every NarroWay production. Stage managers, technicians and stage hands are extremely responsible individuals who help make each show run smoothly. Being a cast or crew member at NarroWay calls for the highest level of commitment. 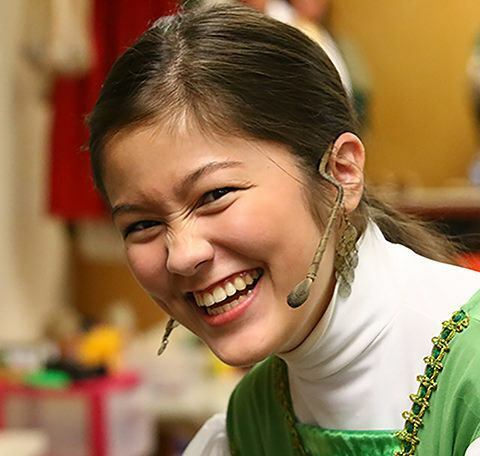 Cast members are involved in rehearsals throughout the week as well as performances every other weekend. They greet, seat and serve each audience prior the show. Each cast member is assigned to pre-show responsibilities and all work together to clean the theatre between matinee and evening performances. NarroWay cast members are ordinary people with extra-ordinary commitment. 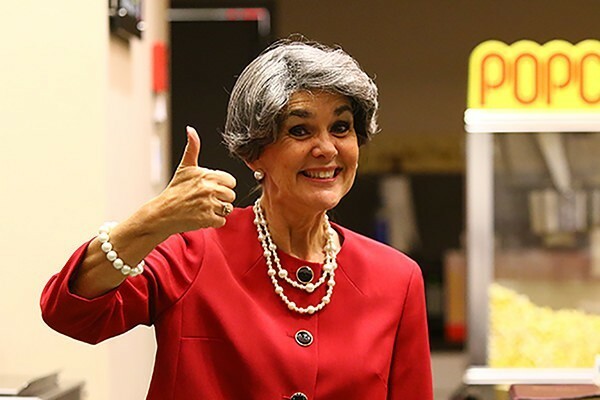 While cast members fill many front of house positions prior to the show and at intermission, oftentimes, NarroWay has a need for additional volunteers. These volunteers commit to be in place on show day and assist in concessions, ticketing and other areas. Designated front of house volunteers are in place prior to each show and remain in place until guests have left the theatre. These volunteer positions are availble for older teens and adults. Kitchen crew volunteers are the unsung hero behind every NarroWay show! 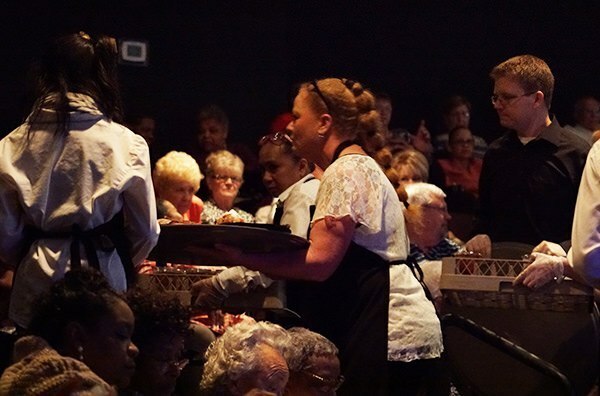 These volunteers work under the direction of NarroWay's food service manager to prepare each meal fresh prior to every show. Kitchen crew volunteers generally commit to serve every other weekend at the NarroWay Theatre. At times, food service volunteers may be called upon to assist with events during the week. A limited number of internship positions are available for qualified individuals. Interns typically assist during regular business hours, as opposed to having show responsibilities. At times, an intern position may require show responsibilities as well. While internships are unpaid, NarroWay does provide student documentation when necessary. Internships are an excellent way to gain valuable job experience, learn new skills and acquire professional references. Positions are available in marketing, costuming and general office duties at various times throughout the year. Occassionally, formal technical internships are offered as well. Click the button below to complete a simple form and let us know how you would like to volunteer at NarroWay!